This year the infamous German school Bauhaus turns 100. From 1919 till 1933 it was home of the avant-garde of modernism until the institution was finally forced to close through reprisals by Hitler’s regime. With its manifestos, revolutionary ideas and iconic designs it is still the often quoted authority for German design and modernism worldwide. 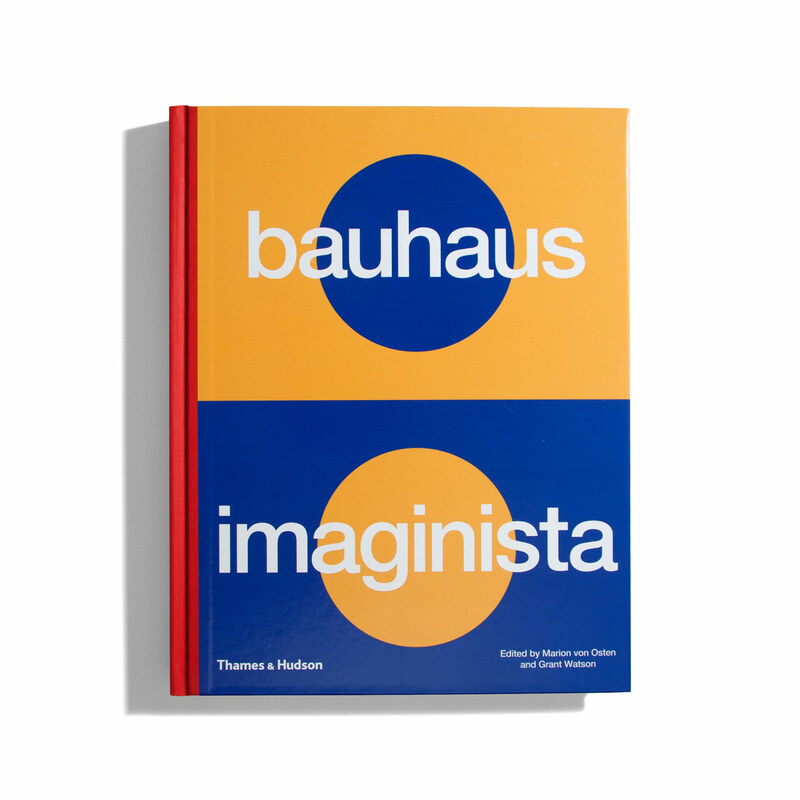 But instead of republishing again the same iconographic objects that repeatedly pop up as soon as someone says “Bauhaus”, the exhibition catalogue bauhaus imaginista approaches contemporary problems through the ideal and material legacies of the Bauhaus. From the attempt to bring the arts together, to the shaping of coexistence and the improvement of everyday life, to design processes, cultural appropriation, and the impulse for emancipatory pop and subcultures, bauhaus imaginista interprets the Bauhaus legacy from a diverse and refreshing angle by looking at it as a global resonance space and putting it into the contemporary context.